The type of learning encouraged by the ILP is and should be messy, not just for students but also for teachers. We share Will Richardson’s view that teachers should strive to be “master learners.” We see ourselves as learners everyday. We work to hone our ability to ask great questions and guide students through each step of the process. We aim to be role models for learning and to be learners even before teachers. The ILP requires this new role, and teachers must be expert learners in order to orchestrate it. The openness of the work students are doing and the type of guidance they require needs an expertise in learning beyond disciplinary content. If we expect our kids to be able to own their own learning, find their own teachers, create their own classrooms, and find other students to learn with, then we need to make sure they have opportunities to do these things in school. But gaining real experience in doing them requires that teachers give students the license to dive in. 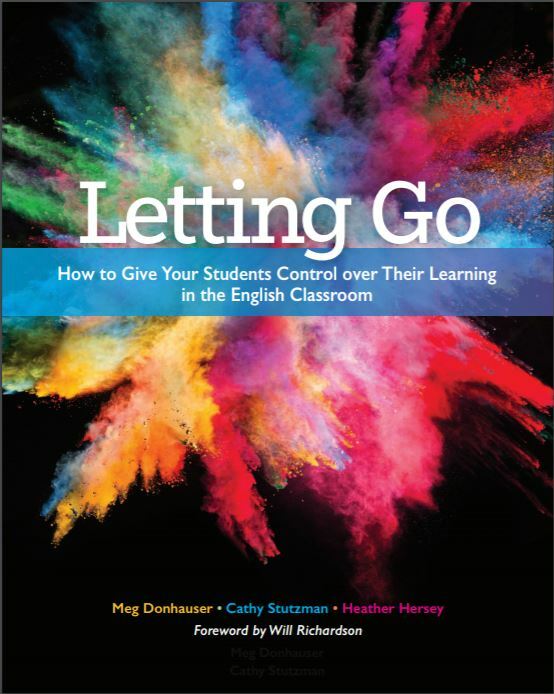 The ILP is that license to give students control. Through it, Cathy and Meg are guiding students to learn on their own. Though I don’t have the pleasure of working directly with them in the classroom anymore, I still get to grow and learn with them on this journey – through the writing of our book and now the re-launching of our blog. I hope you do, too.